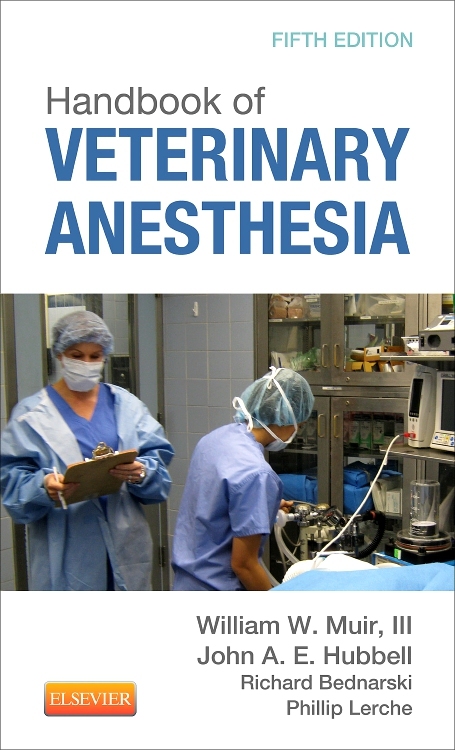 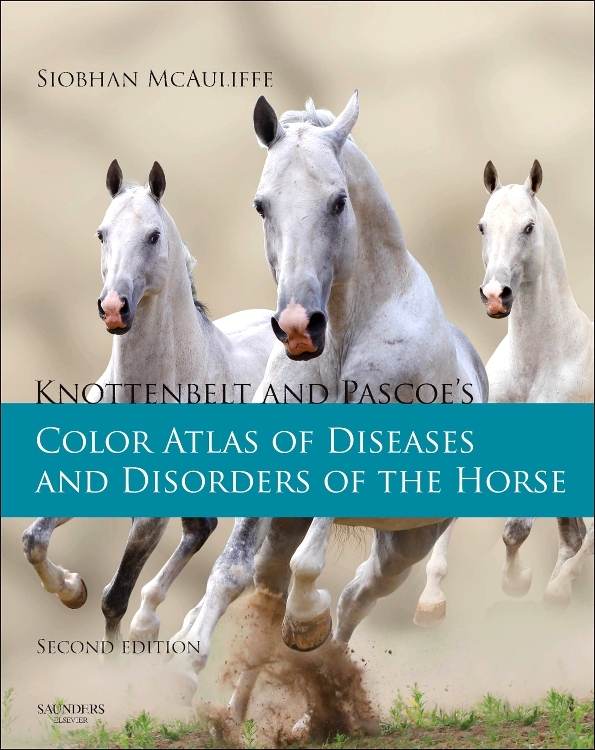 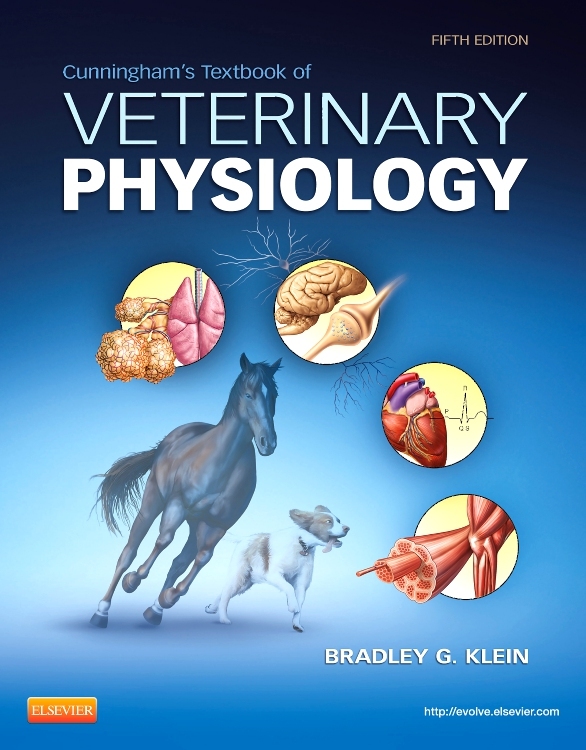 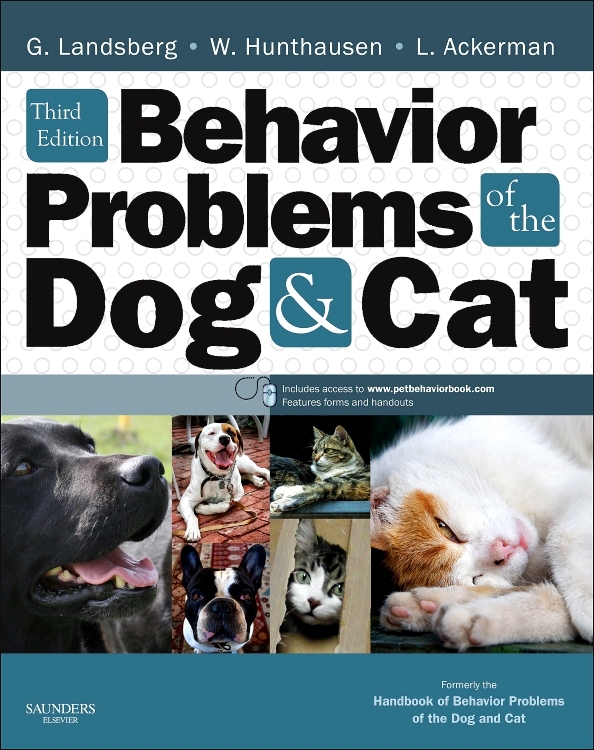 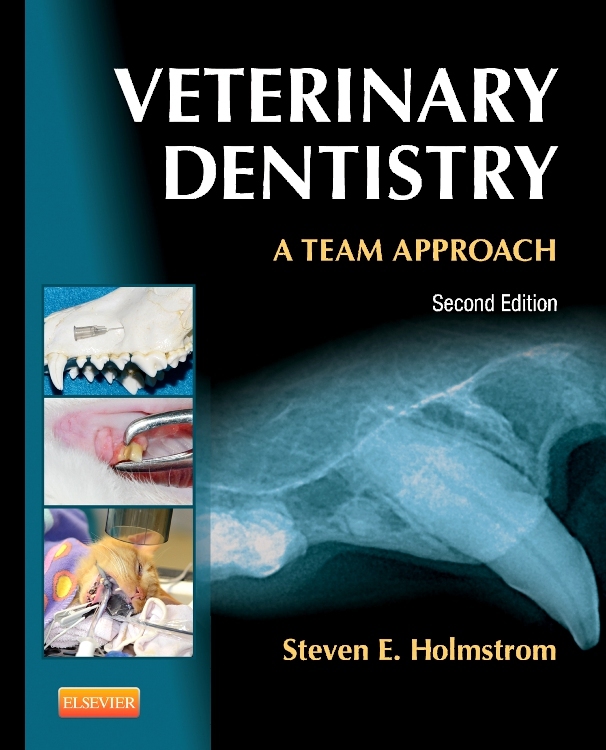 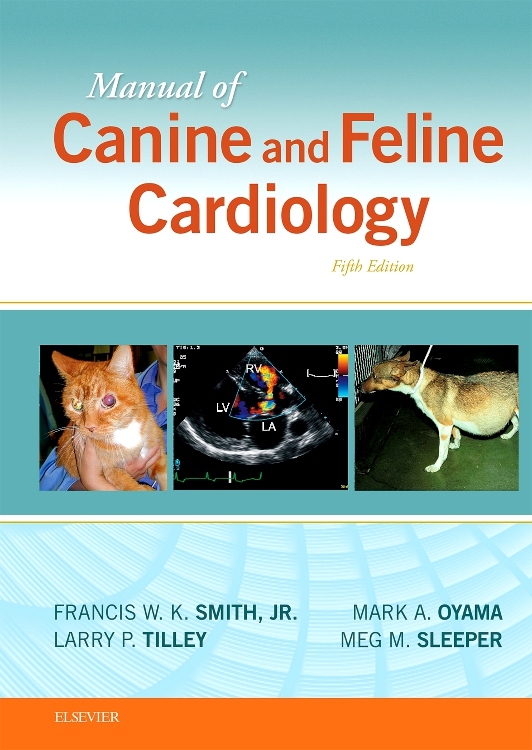 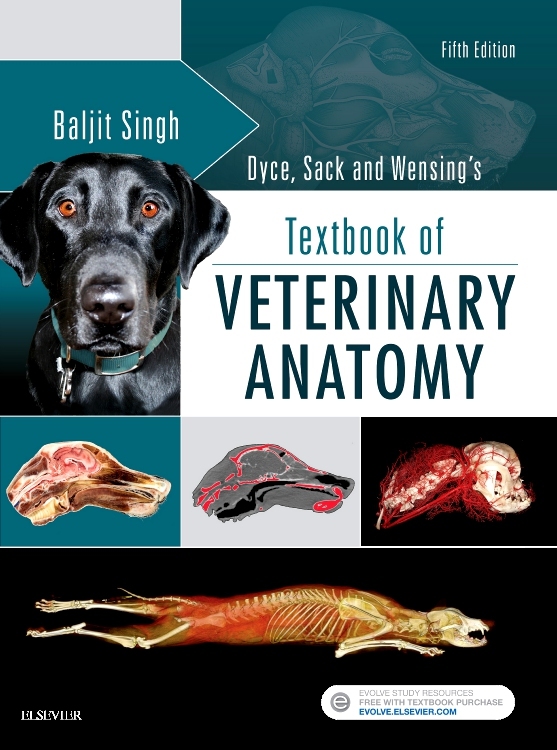 "Recently several good books on veterinary neurology have been published. 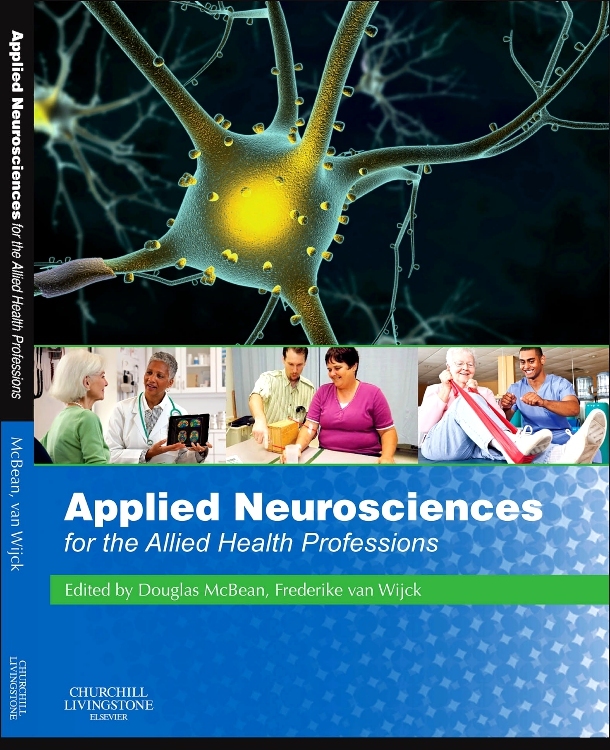 However, these are essentially clinical accounts with just a brief description of comparative neuroanatomy. 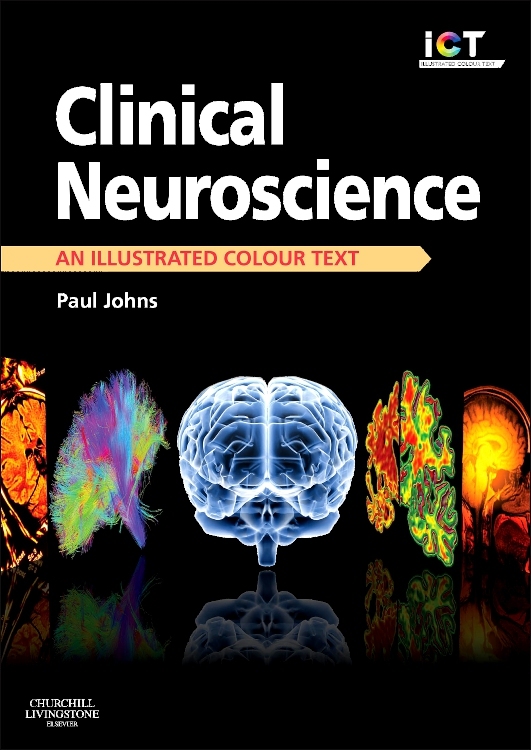 This book helps to fill some of the gaps with a good attempt to show the important relationship between neuroanatomy and clinical neurology...Each chapter is illustrated by very helpful coloured line drawings and photographs. 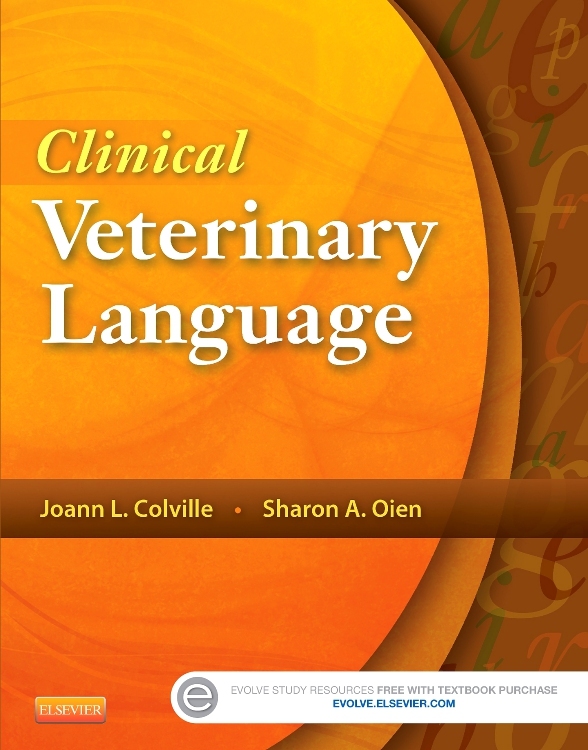 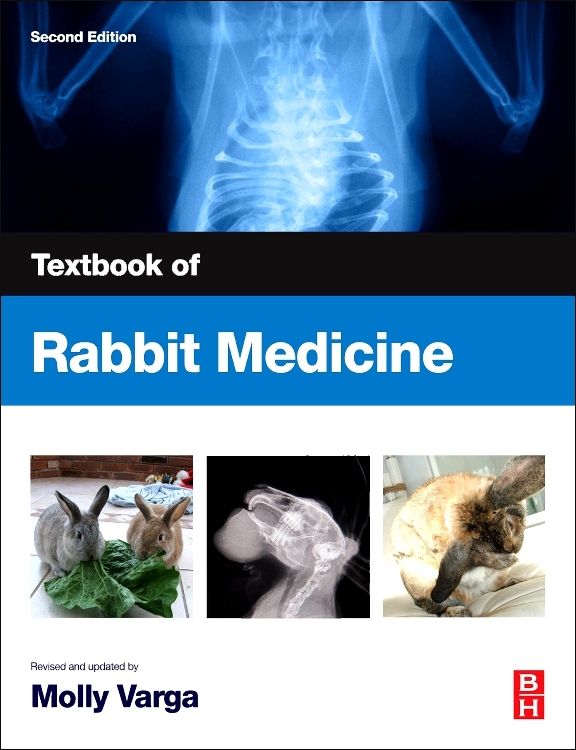 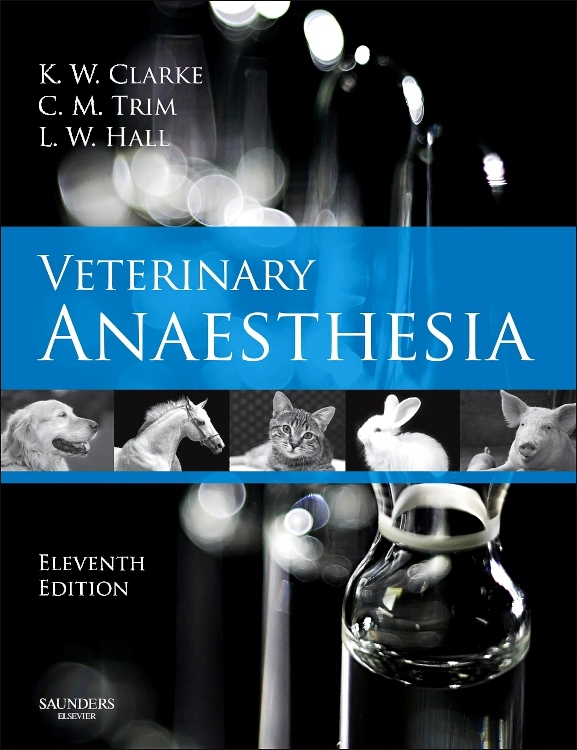 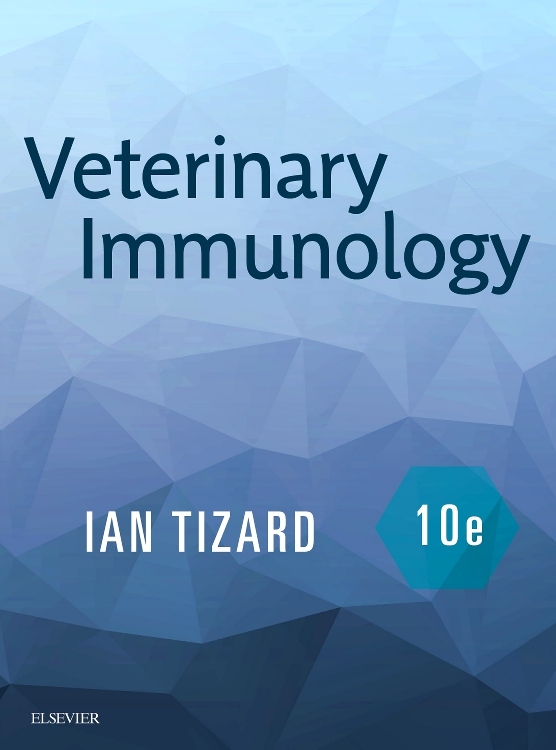 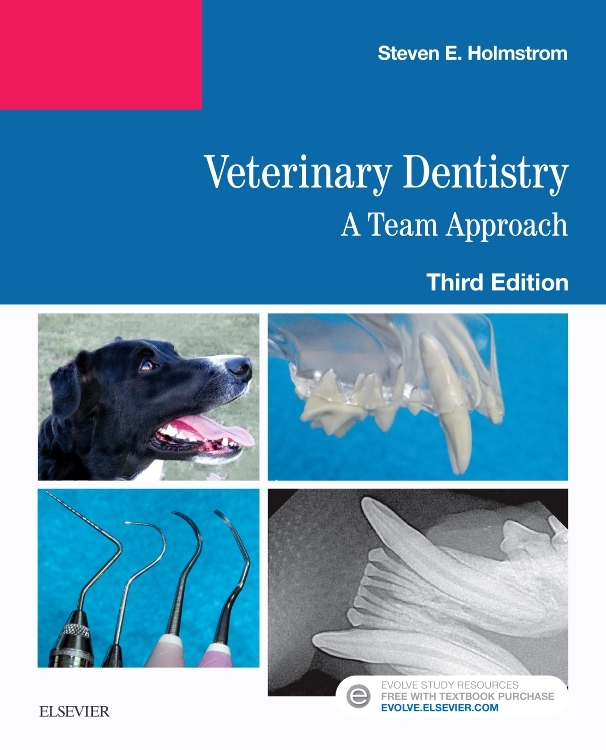 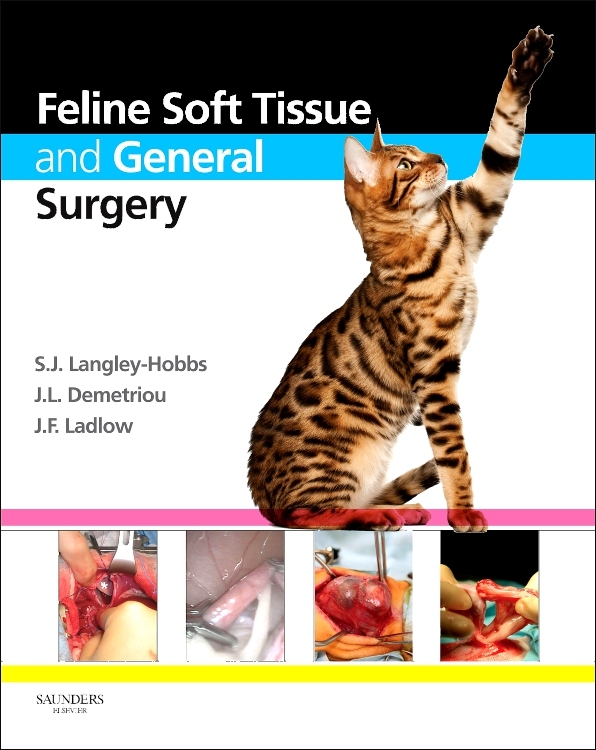 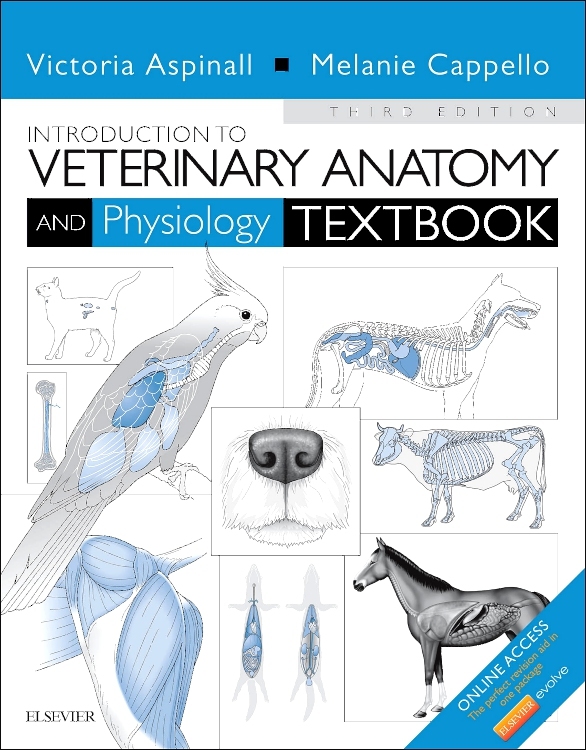 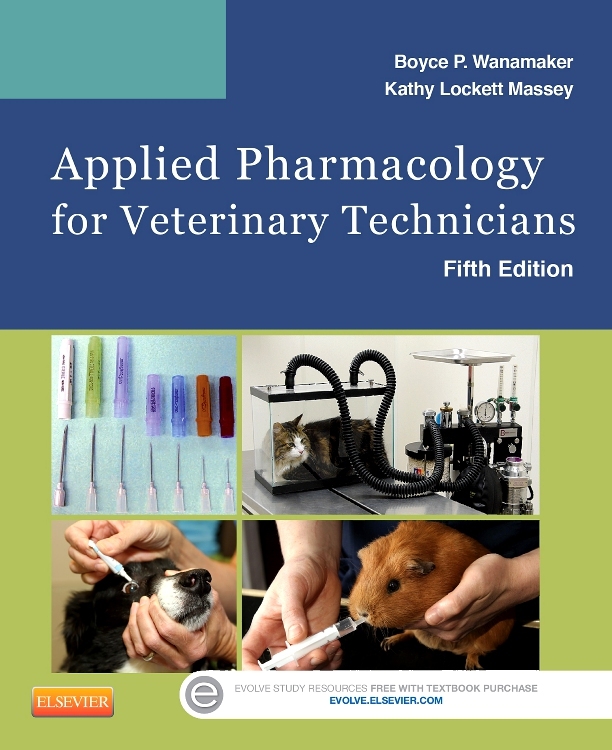 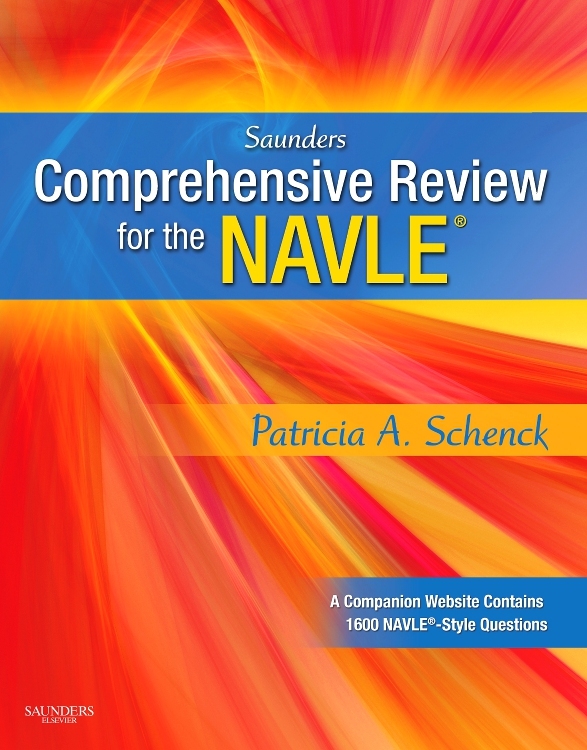 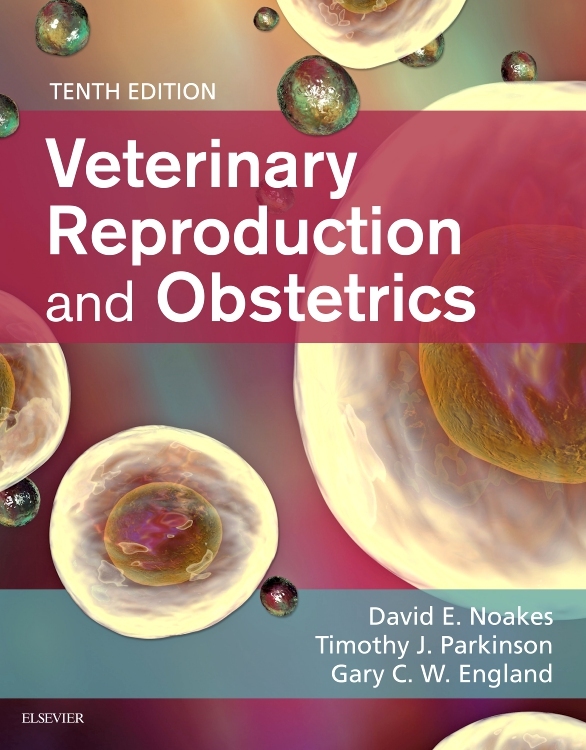 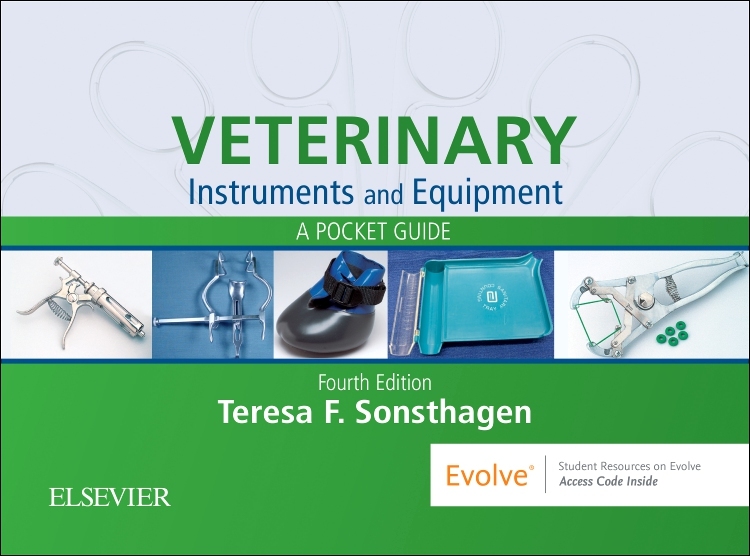 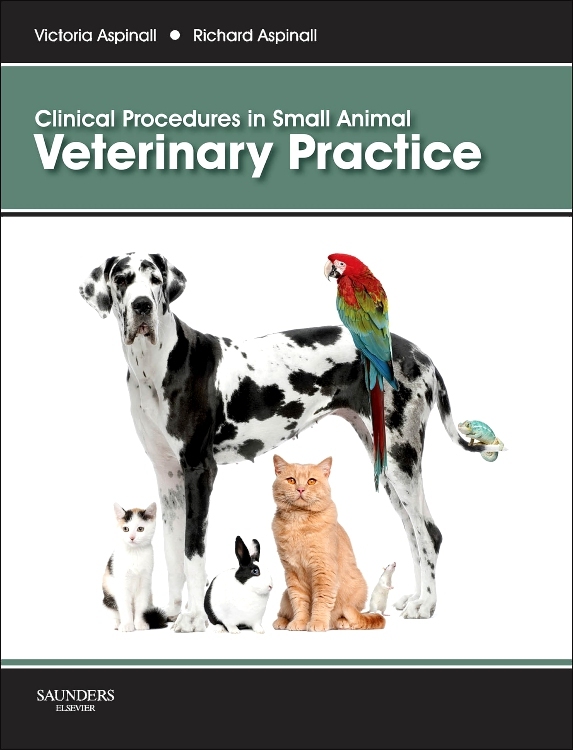 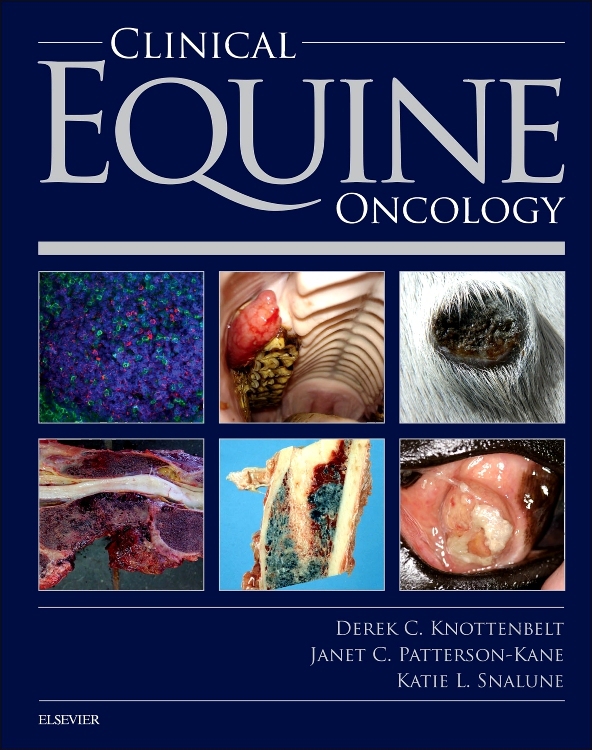 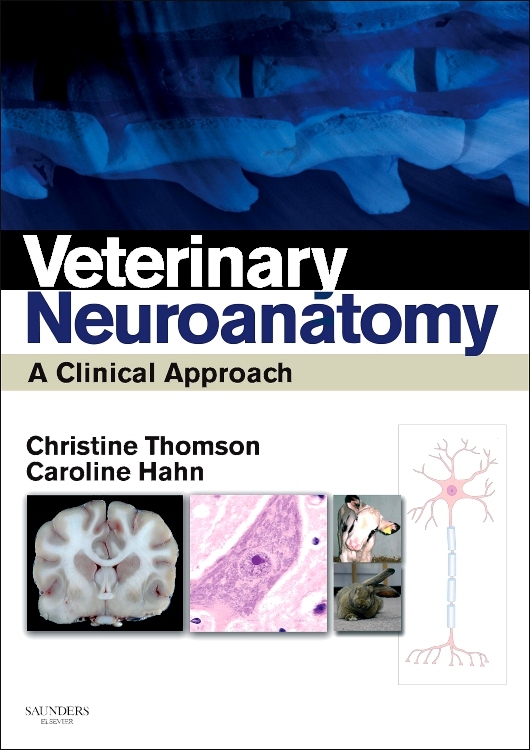 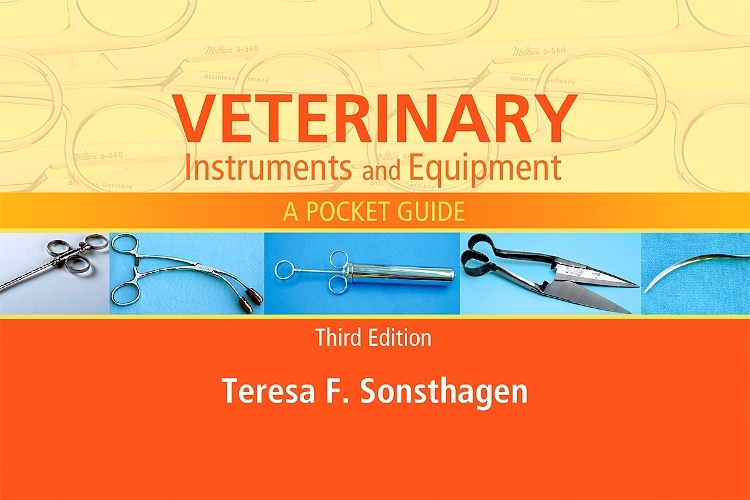 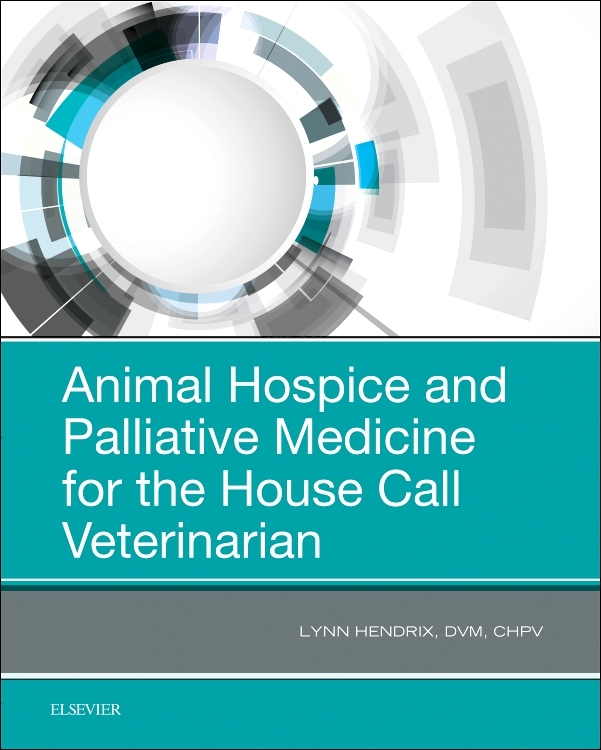 Each section is summarised by a table of Key Points which give a helpful summary of the text...This book is reasonably priced and certainly worth purchasing by any veterinarian with a substantial caseload of neurological patients. 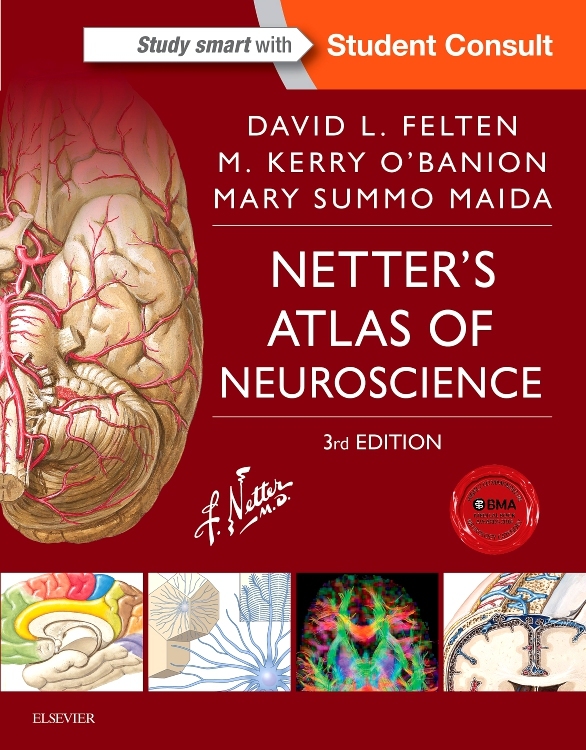 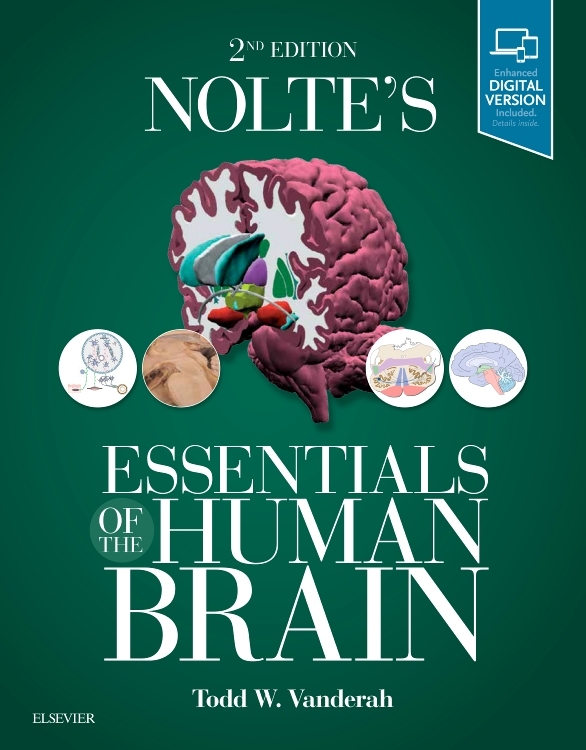 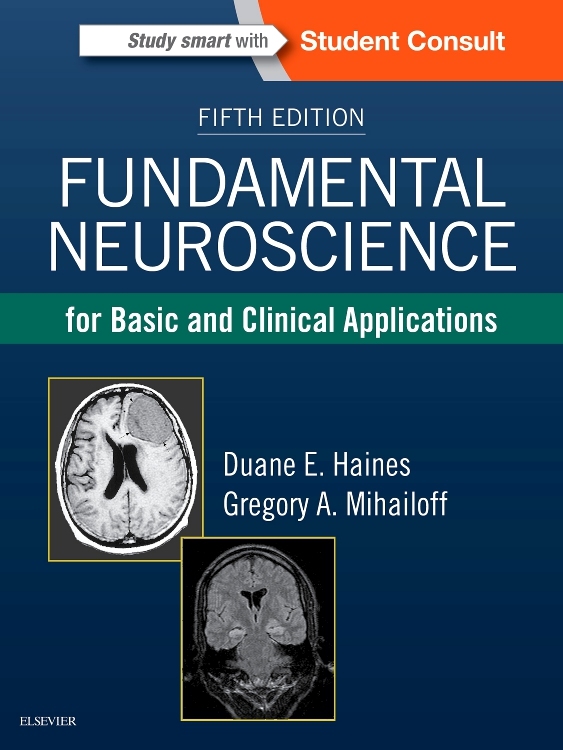 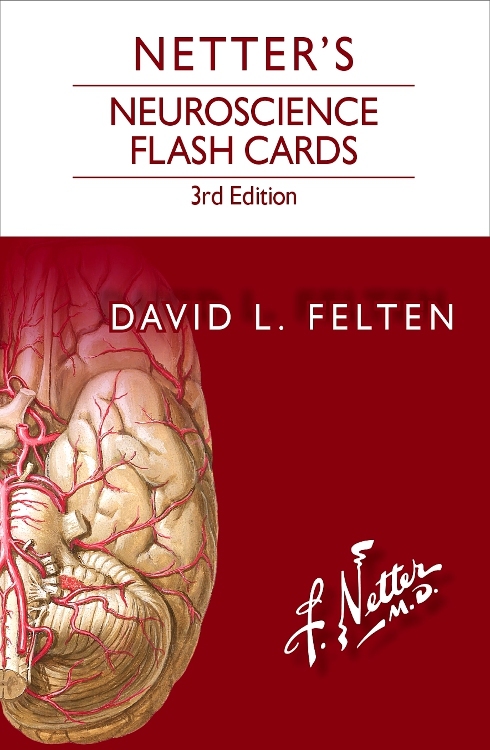 This is an enjoyable and informative book...I enjoyed reading this book and found it very illumainating on a subject I already feel I know reasonably well... each section contained a fresh perspective or new information that enhanced my understanding of functional neuroanatomy. 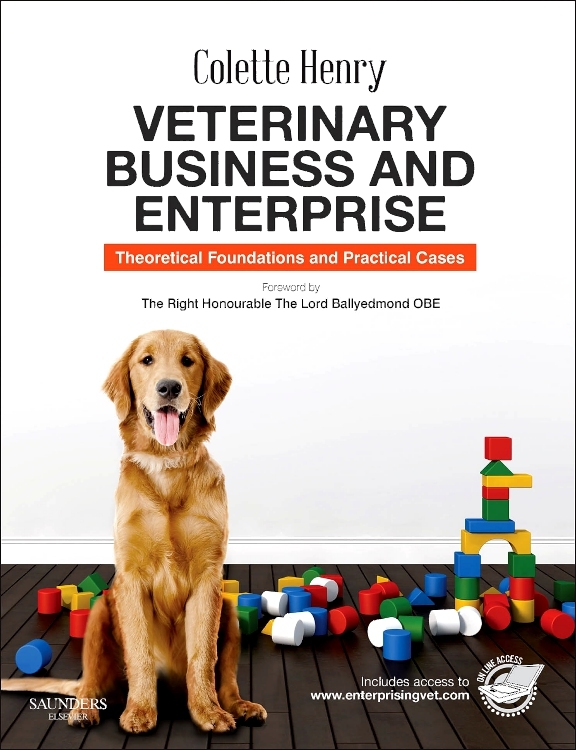 This combined with the novel approach to the subject, means that I would strongly recommend it to anyone with an interest in the subject, but particularly those who have found the existing teaching or publications difficult to understand."